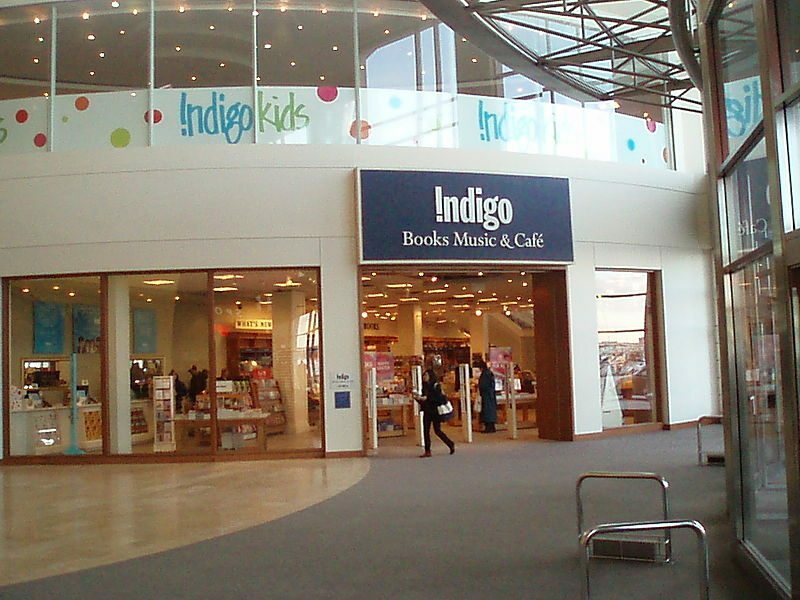 Indigo Books and Music is reporting a $7.3 million or 1.7 per cent revenue decrease in its third quarter, ending Dec. 29, 2018. Revenue was down to $426 million compared to $433.3 million for the same period in 2017, which saw the company’s highest quarterly revenue to date. Net earnings fell to $21.5 million compared to $42.6 million in 2017, representing approximately a 50 per cent drop. 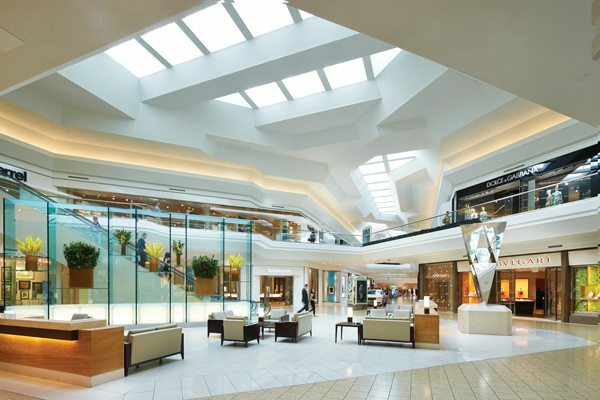 In an investor statement, the decrease was attributed to the “residual impact of delayed renovations” and the Canada Post strike, which began on Oct. 23 and ended a month later after the federal government ordered back-to-work legislation. 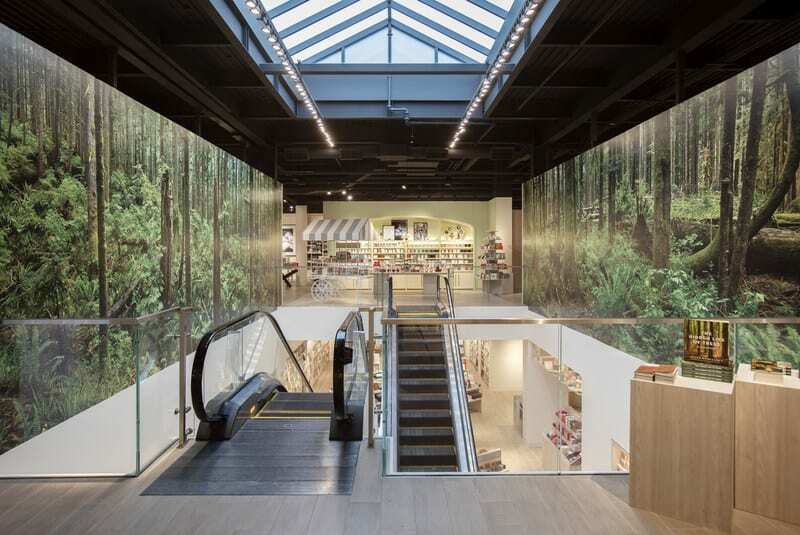 The statement also pointed to lower profits due to the expansion of Indigo’s distribution facilities in Calgary, minimum wage increases in some provinces across Canada, and an increase in inventory in anticipation of a strong holiday quarter. 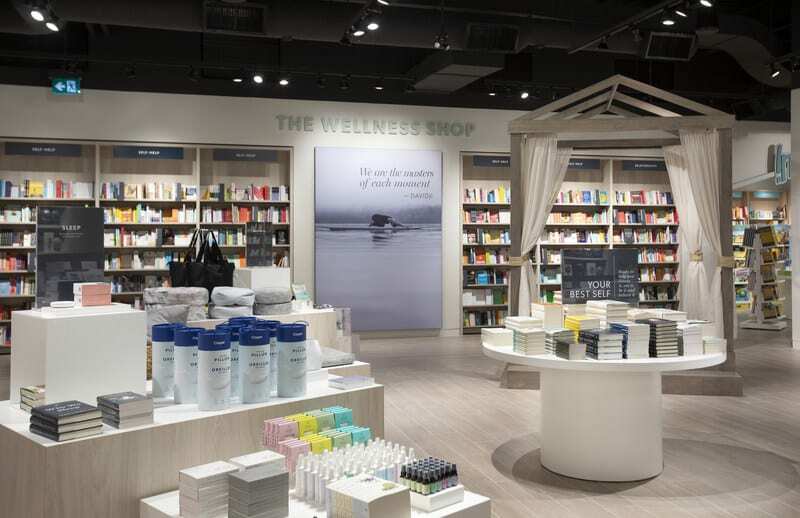 On the border: Retail experts weigh in on Indigo’s potential for success in the U.S.